Looking for some great Holiday drinks or a gift for a spirits lover? Then check out this great list of spirits below! 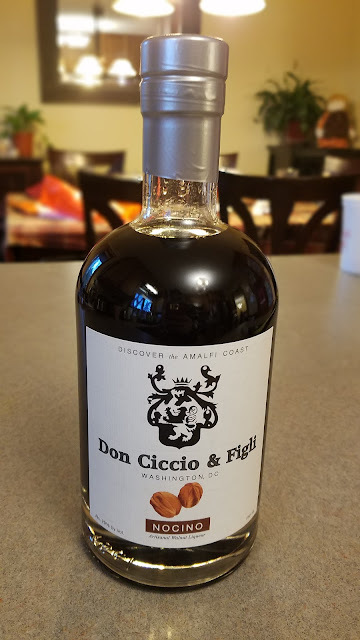 Nocino starts with the maceration of fresh green walnuts that are traditionally harvested on the feast of San Giovanni in June, producing a sweet cordial style liqueur with hints of cinnamon and clove. 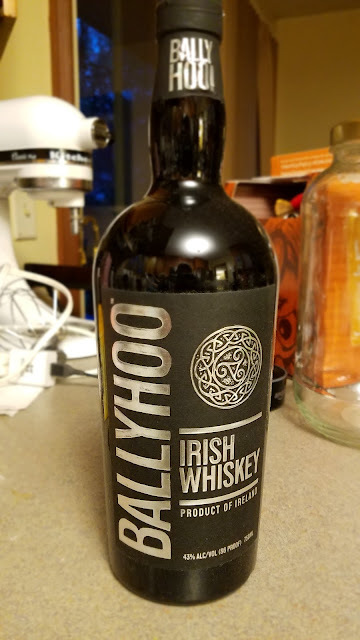 A 4-year old grain whiskey that is finished in port barrels is hand-bottled at Connacht’s distillery in the rugged west of Ireland, Ballyhoo Irish Whiskey (43% ABV) embodies the best of the word’s meaning: an exclamation of triumph over the rival team; a rallying cry between lifelong friends; a toast to a difficult journey or a hard-fought victory. Ballyhoo begins as a sourced Irish whiskey with a mash bill of 93% corn imported from France and 7% malted barley that we bring to our distillery to further age and finish in used port barrels from Portugal. This second step softens the grain whiskey and rounds out the flavour into an easy sipper. We do not add artificial color or caramel, so the product remains quite light in appearance, but with some reddish undertones from the port. 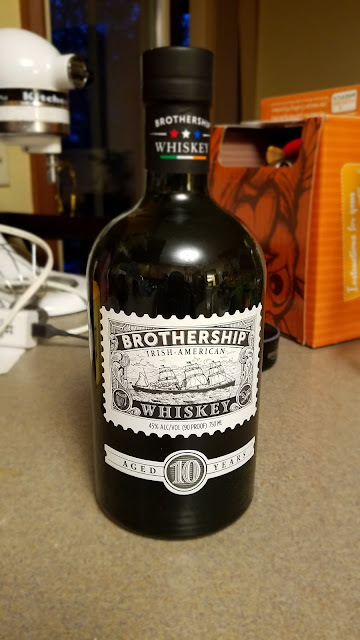 A unique blend of Irish and American whiskies created to highlight the best of both traditions as an homage to the roots of the company in Philadelphia, PA and County Mayo, Ireland. Acclaimed distiller Robert Cassell selects 10 year old Irish pot still and American whiskies and blends them to perfection. The resulting whiskey highlights the smooth warmth of the Irish whiskey tradition and the rich boldness of American whiskey. This gin highlights the unique terroir of Ireland’s rugged and windswept West Coast. It is named for Loch Conn and Loch Cullin, the two lakes that supply Connacht with pristine, pure water. 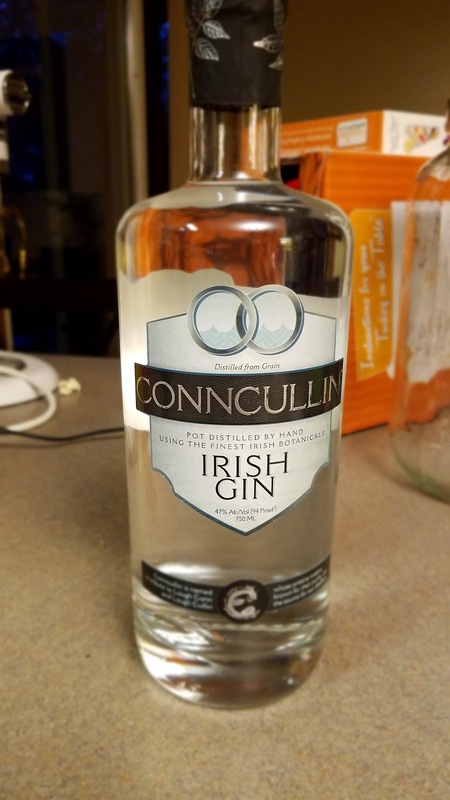 Master distiller Robert Cassell has won numerous international gold medals for his gin, and developed this flagship gin with iconic Irish botanicals, such as elderberry flower and hawthorn berry. A first for flavors, this rum is 100% all natural with no artificial colors or sweeteners. 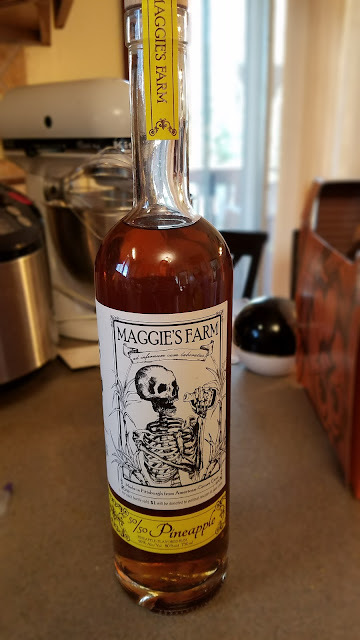 Using Maggie’s Farm “50/50″ dark rum method, blending an aged Trinidadian rum fermented and column-distilled from molasses, then blend it equally with their own pot-distilled raw cane-based rum and age for up to an additional 6-9 months. They take fresh, whole pineapples, macerate the meat in the dark rum portion for two weeks to infuse the juices and flavors then blend it with their white rum made from a distillation with pineapple meat and bark loading both a 1000 Liter Hoga copper pot still, as well as filling the still’s “gin” basket with pineapple barks for the vapors to capture additional natural fruit oils. Perfect for Tiki drinks or on its own. This is by far my favorite spirit of the season!!! You can purchase all these liquors and spirits online or at your local spirits retailer.